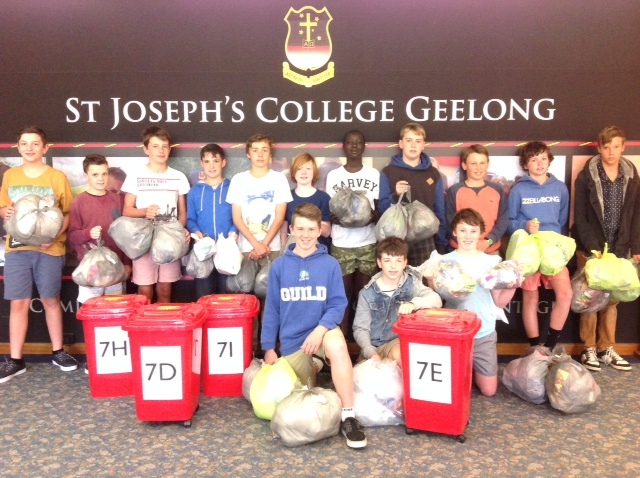 Our College has adopted the REDcycling program for the recycling of soft plastics, after our auditing process established that soft plastic was contributing to approximately between 35% and 40% of our waste. The Melbourne based innovative closed-loop recycling initiative involves the conversion of “soft plastics” into outdoor furniture and signage for Primary schools and Pre-Schools. 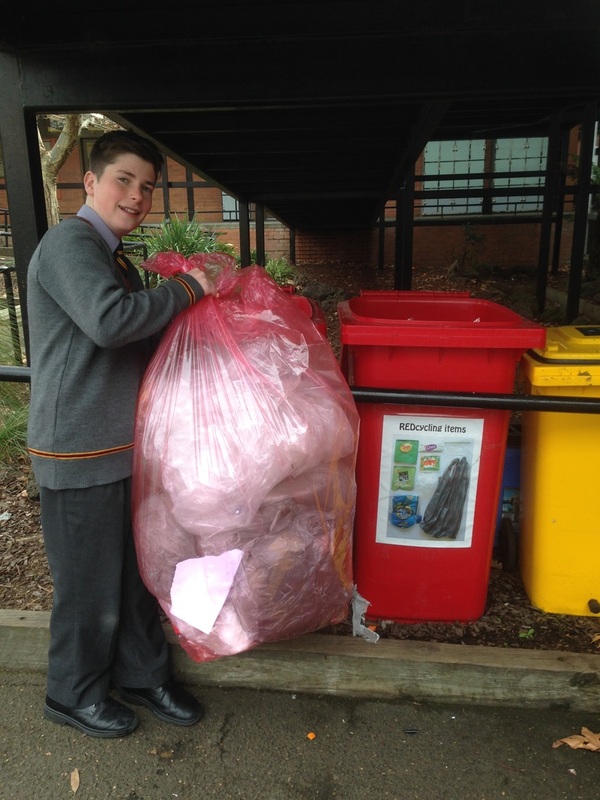 Plastic waste is periodically collected from Years 7 & 8 homerooms and the staffroom and is placed in the large REDcycling bins in the yard. Once filled, the soft plastic is taken to participating Coles supermarkets for recycling.